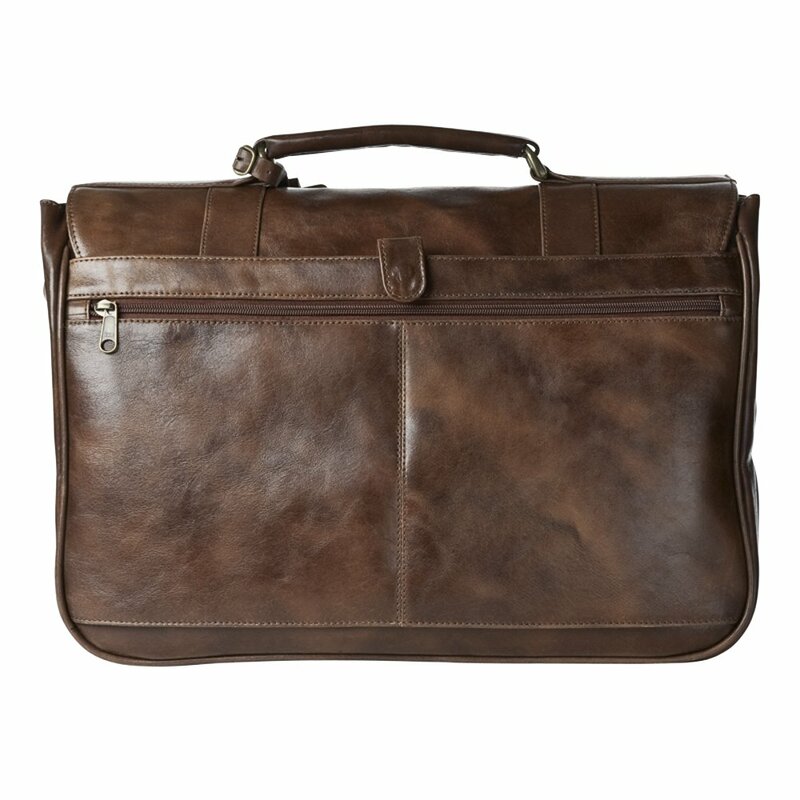 Whether your next mission is to Timbuktu or a downtown high-rise, the distressed leather of this business case is ready to go. 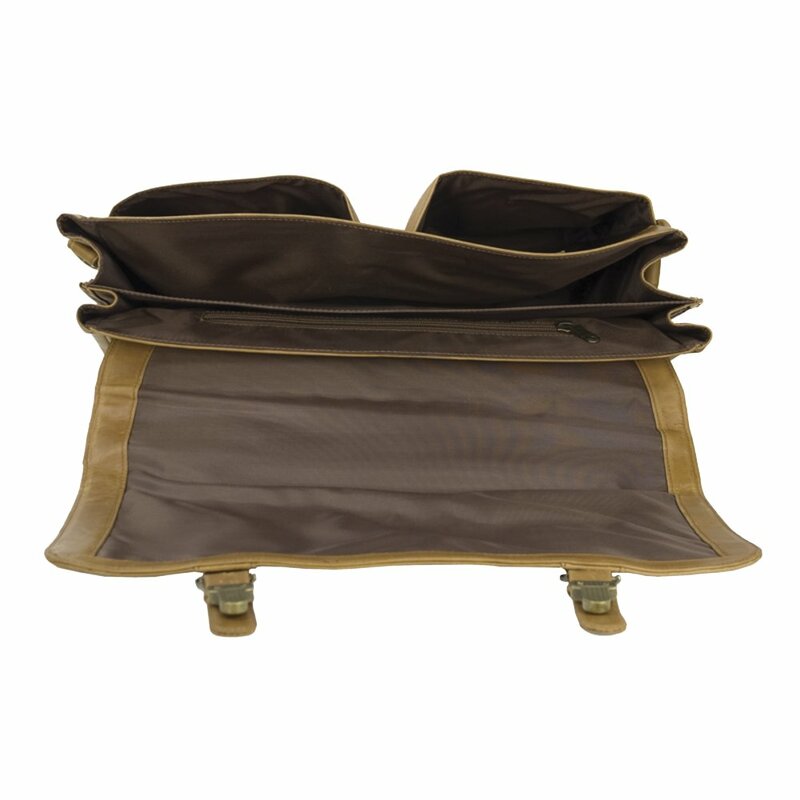 Main compartment holds files and paper, while outer organiser pockets secure mobile phone, PDA or planner, and more. 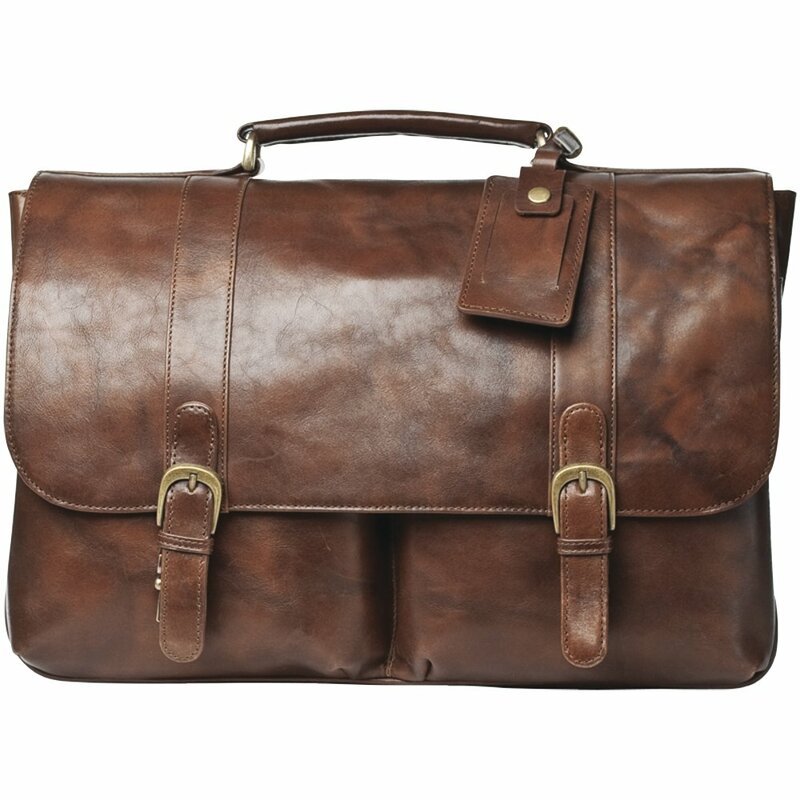 Comfortable handle and shoulder strap give you a choice of carrying options.